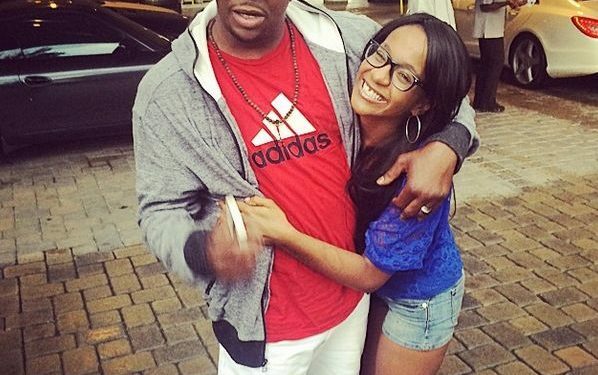 According to Billboard, singer Bobby Brown will receive a proclamation to build a domestic violence shelter in Atlanta in honor of his late daughter, Bobbi Kristina Brown. His daughter Bobbi Kristina was found unresponsive in a bathtub back in 2015 and died after six months in a coma. Bobbi’s former boyfriend Nick Gordon has since been convicted in a wrongful death lawsuit. 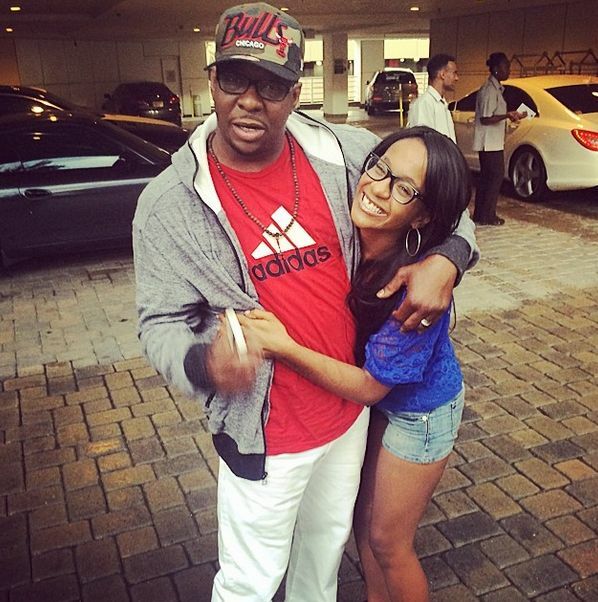 It’s been reported that the City of South Fulton Mayor Bill Edwards and other officials will present Bobby Brown and his wife with a proclamation on Monday in acknowledgment to build the ‘Bobbi Kristina Brown Serenity House’. The shelter is to offer 24-hour crisis intervention line, emergency transitional shelter among other things. Did Bobbi Kristina Break Up With Boo-Brother Nick Gordon?